Bhutan Travel Blog, Optimized for Happiness. 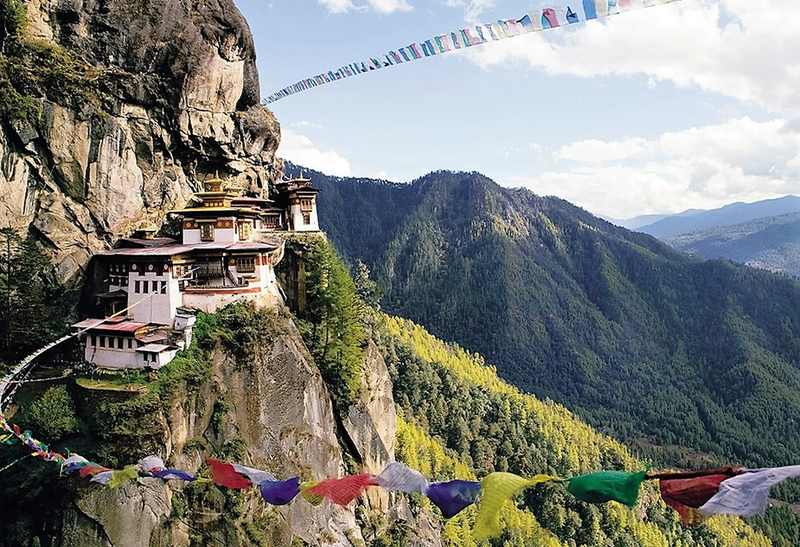 Planning a trip to Bhutan? Prepare yourself before you step into this beautiful Himalayan Buddhist kingdom. With so many beautiful places to see, so much to travel, so much to enjoy and plenty of things to try out, tourists are often surprised. In their confusion, they often have a tendency to miss out some important things. Do not let this happen to you – here is a list of 10 things to do when you visit Bhutan. This is the most famous monastery or the Himalayan Buddhist sacred site, located in Cliffside in the beautiful Paro valley. The monastery hangs on a cliff at 3,120 meters, more than 900 meters above the Paro valley. The monastery complex can be accessed from different directions. 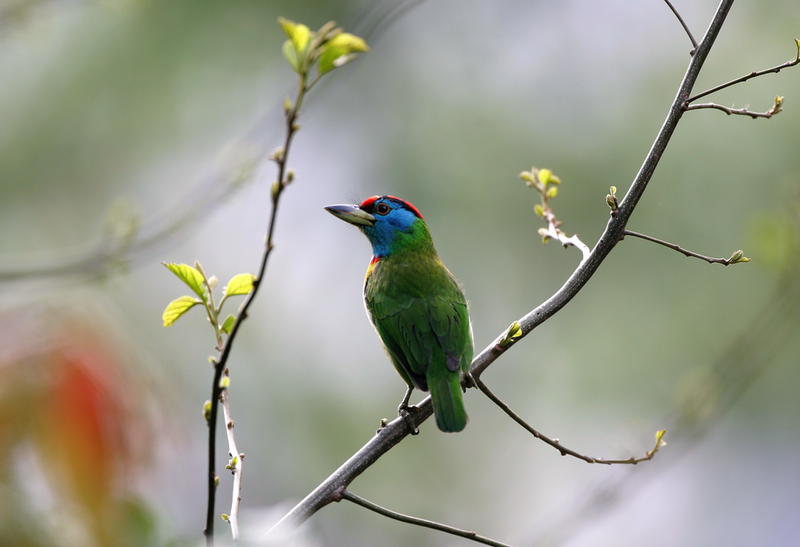 Bhutan is host to more than 770 species of birds. If you are fortunate enough, you might just see the endangered white-winged duck. Spend time bird watching. If you wish to witness the cultural heritage of Bhutan, you must spend a few days in Thimphu. Bhutan cultural tour of Thimphu is the best way to witness simple practices, rich literature, religion, customs and tradition of Thimphu. Bhutan is the land of festivals and celebrations. No matter, when you decide to visit Bhutan, you will get a scope to participate in the revelries of some festival or the other. It’s a great way to learn more about the culture of Bhutan, its tradition and lifestyle. Your Bhutan tour will be incomplete without treks. There are several types of treks – for beginners, for less experienced and, for those who look forward to real challenges. Try short soothing walks, or lower altitude treks or high altitude treks as per your convenience. Enjoy fishing along the calmness and serenity of the Bhutanese rivers, whenever you feel like. It is not just about the fishing opportunity, but your taste buds will be delighted too. There are many camping spots in Bhutan, offering everything you need for your camping session. Enjoy outdoor camping experience, organise private camp parties and enjoy the best in the Bhutanese cuisine. There are a lot of rivers meandering lazily across the plains and valleys of Bhutan. These rivers set up the perfect scenario for river rafting during Bhutan adventures. Hot springs are quite common in Bhutan, often used by the locals for healing a number of ailments. Travel to Gasa, located on the banks of River Mo Chu and have a dip in the hot spring. You might just be able to do away with your ailments naturally. Last, but not the least, let your much awaited Bhutan Holiday rejuvenate your mind and soul. There are many retreats centres in Bhutan, where you can try meditation, and experience peace and tranquillity from within. © Copyright 2016. All rights reserved. Awesome Inc. theme. Powered by Blogger.